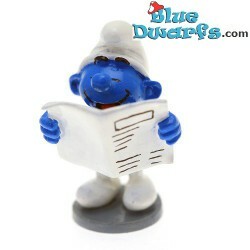 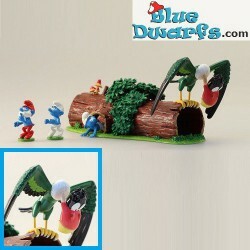 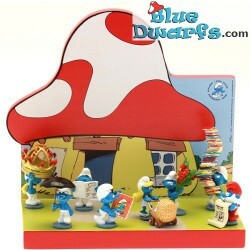 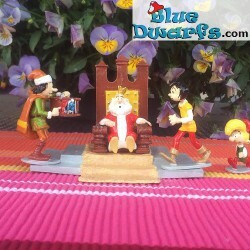 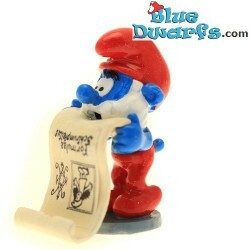 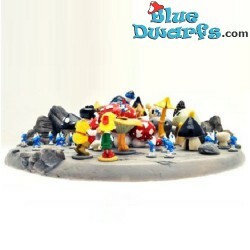 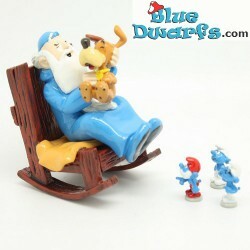 Pixi metal smurfs There are 34 products. 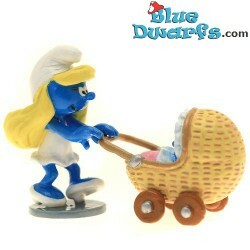 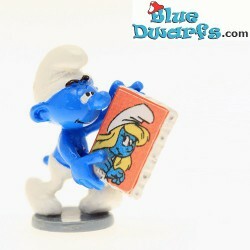 pixi06416: Artist Smurf with painting of smurfette. 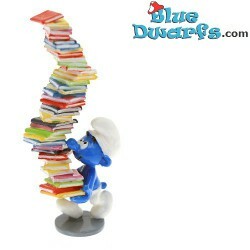 pixi06417: Smurf with pile of books (Pixi Origin II, 2016). 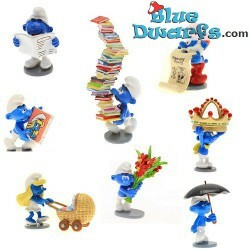 You have to be very strong to carry all these books. 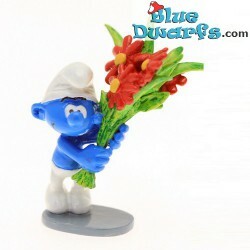 pixi06419: Smurf with flowers (Pixi Origin II, 2016). 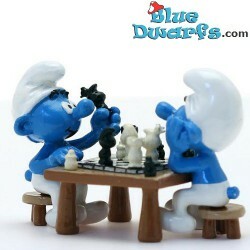 It's time to say sorry.